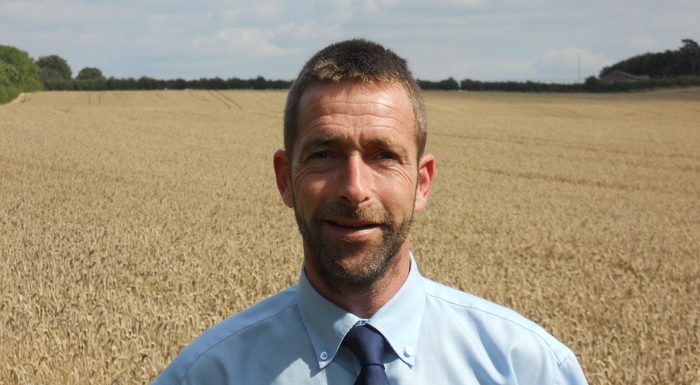 A welcome period of cold weather has brought black-grass growth to a halt; now growers should consider applying a post-emergence herbicide in wheat crops as soon as conditions are warm enough to take advantage of small, susceptible weeds. The danger of a situation as bad as 2015-16 seems to have passed thanks to the cold weather but black-grass is still present in the crop. Where populations are low enough the priority is to apply a post-em such as Monolith (mesosulfuron + propoxycarbazone) as soon as possible. Plant size is one of the main enemies of post-em efficacy. Most black-grass has some degree of metabolic resistance where it can break down the herbicide before it takes effect. Larger plants have far more capacity to metabolise, so hitting plants when they are small means that you may overcome metabolic resistance. If post-ems are planned, finding a suitable application window is always a challenge in early spring. Unlike spring 2016, ground conditions are reasonable for the time of year, so heavy land farms may be dry enough for sprayers following a week of decent weather. “Active growth is essential to get a good result,” says Mr Adkins. “Ideally, you want to apply about a week after the end of a cold spell – this means the black-grass will be awake and taking in the herbicide, but it won’t have grown too much and still be susceptible.” In addition, the weather needs to be settled with little wind and good drying conditions – which at this time of year probably means sunshine as overcast days tend to remain damp.